When I first started doing genealogy I collected names, dates, and places. I was a genealogist. Years later I became a family historian. Besides those names, dates and places, I wanted to know the what, when, where, and how. I needed the meat on the bones. The transition was not a deliberate course of action. I think it started because of my paternal grandfather. He died three years before I was born. My father was raised by his maternal grandparents and he couldn’t tell me much about him. I set out to find more about my grandfather. One of the first things I learned about him was that he was in World War I. He didn’t see active duty but he graduated from the Cooks and Bakers School at a nearby training camp. That led to information on his training at the camp. I read every newspaper in the town nearest the camp from February 1917 through the end of the camp’s life plus the camp’s newspapers. I read every publication on the camp both government issued and commercial, as well as journal and magazine articles. 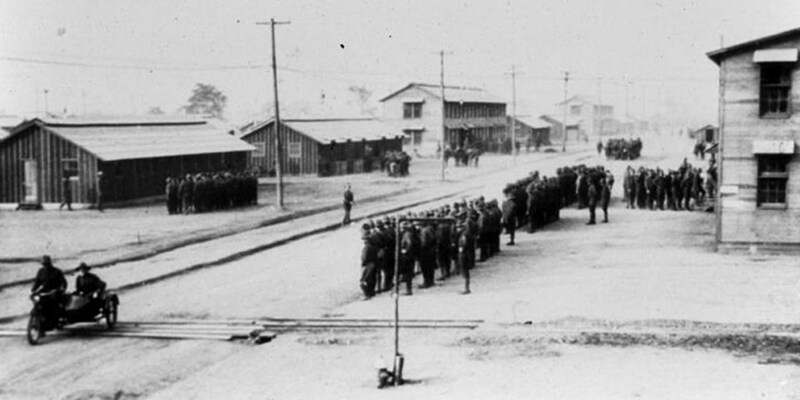 I bought photos, negatives, letters, postcards, training materials, and maps of the camp. I even sought out artifacts, such as teaspoons and salt & pepper souvenirs. I know all the churches and YMCAs, the locations of barracks, buildings and streets, and their names. I know about the sports and training activities. Even today, 40+ years after starting that research, I still search for information. 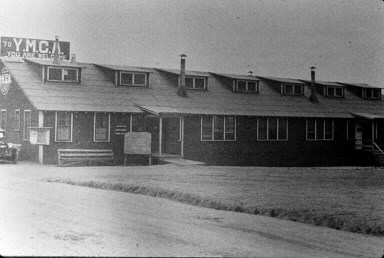 By doing the research on the camp, I can put together a day-by-day account of what life may have been like for my grandfather for the 141 days he was there. 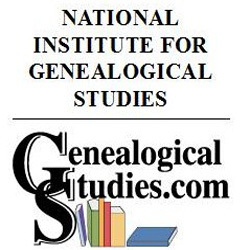 The National Institute for Genealogical Studies course, Research: Social History written by Barbara J. Starmans, takes you through every aspect of an individual’s life and provides the resources to do so. 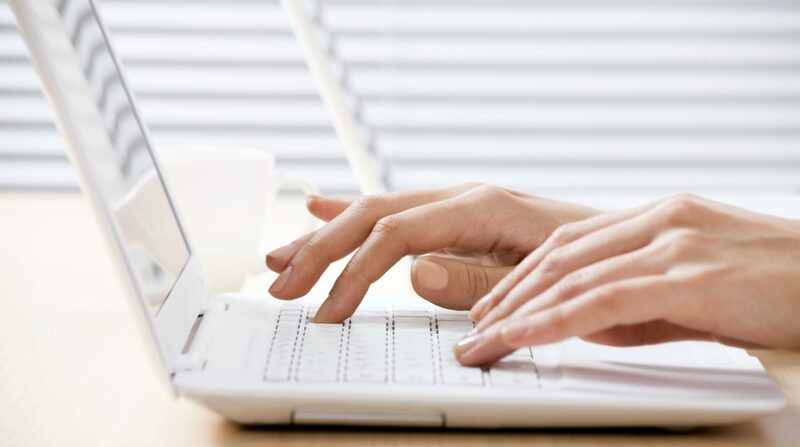 Each module has a case study to inspire you. Check out the topics covered by skimming the table of contents here on The National Institute’s website. Research: Social History is offered once a quarter and the next start date is May 7, 2018. If you have a favorite relative you want to know more about, I recommend Research: Social History. I believe if you take this course and use the resources and techniques or the case studies as examples, you can learn how to put the meat on the bones of your ancestors. You’ll enjoy doing social history and it will be one of your favorite courses. Sandy Fackler, PLCGS, holds Certificates in American Records, Irish Records, and Methodology from the National Institute for Genealogical Studies. Her favorite source is old newspapers and spends her free time reading and transcribing them. She is currently researching her third great uncle (a sideshow performer) and several local history stories.